Prepare yourselves to watch The Greatest Show possible later this month, as Hugh Jackman has officially been confirmed as the opening act for the 2019 Brit Awards. The Australian actor is set to sing songs from the hit musical, The Greatest Showman, at the awards bash and will most likely steal the show with his rendition of the catchiest soundtrack to ever grace our ears. 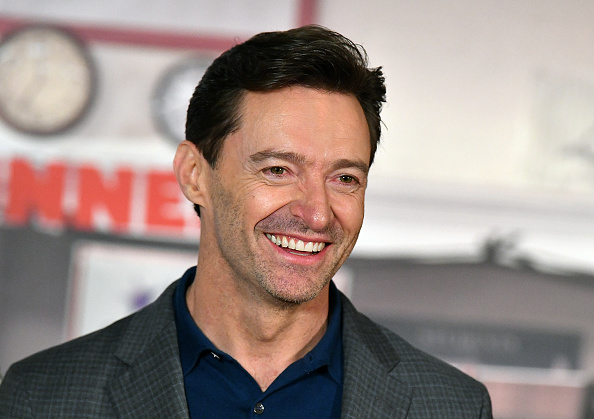 Jackman announced the news to his fans on social media earlier this week in a hilarious video posted to Instagram in which he tries (and fails) to keep the news quiet. The video shows Jackman walking down a corridor in character while muttering, ‘don’t tell anybody, keep it to yourself’ underneath his breath. The task of keeping quiet obviously proves too much for The Greatest Showman actor though, as immediately after walking into a dance studio, he excitedly makes the announcement to his choreographer and fellow dancer. Hey guys. We’re opening the Brits! We’re gonna open the Brits! As his friends react by screaming in excitement, Jackman puts his head in his hands and stresses that he wasn’t supposed to say anything about the ‘secret’. Oh no! I didn’t tell you that. I didn’t tell you anything. Yeah, nothing – we’re just gonna rehearse. We’re just rehearsing for something, it doesn’t matter what we’re rehearsing for. Let’s just work on – why don’t we work on The Greatest Show for no reason? Okay. Seriously guys, don’t tell anyone. I shouldn’t have told you, isn’t this unbelievable? He then high fives everyone while saying ‘The Brits’ repeatedly. Which, let’s face it, is actual goals and I want to be in that room immediately. Like, now. 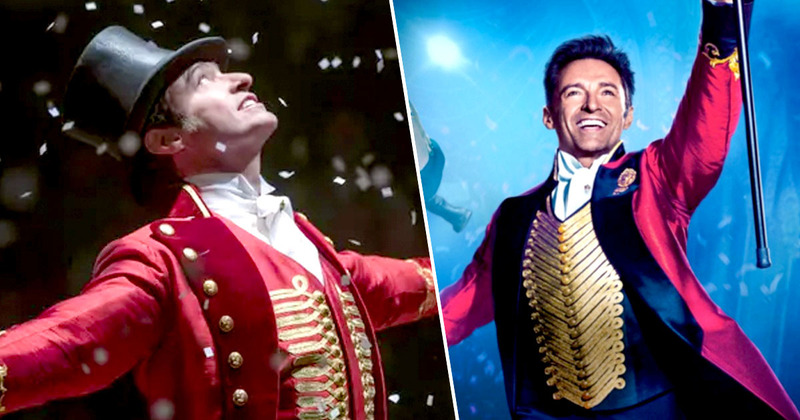 The performance will be under the creative direction of the film’s director, Michael Gracey, so we can expect to see more of the show-stopping moves that made us fall in love with Jackman’s character, P. T. Barnum in the film. We are delighted to welcome the Golden Globe and Tony Award winning superstar Hugh Jackman to the BRITs stage this month with a performance that is set to be nothing short of spectacular. The Greatest Showman soundtrack dominated the charts in 2018 breaking records all over the world as well as here in the UK. It’s only fitting that the UK’s biggest celebration of musical successes should be kicked off with a performance from the biggest selling album in the UK of the last year. The Greatest Showman will be the first of an impressive line of performances throughout the night – with Pink, Little Mix, Sam Smith, George Ezra (and loads more) taking to the stage as well. Anyone want to give me a ticket? Please? The BRIT Awards 2019 with Mastercard will broadcast on ITV at 7.30pm on Wednesday, February 20.